What does a Service Team Of Professionals Franchise Cost? STOP. The Opportunity You've Been Looking for is Here. Welcome to Service Team of Professionals (STOP). A property damage-restoration franchise built on a culture of integrity, strong ethics and unequaled support to our franchise owners. 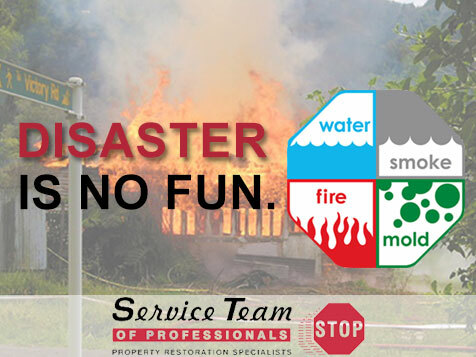 STOP offers the unique opportunity to help your community and the people in it, during a property damage event. Together, we will discuss your goals, objectives, and skills which may allow you to leverage success in building a STOP franchise, with unlimited growth potential. Let us answer your questions and allow us to walk you through the franchise model, without pressure. 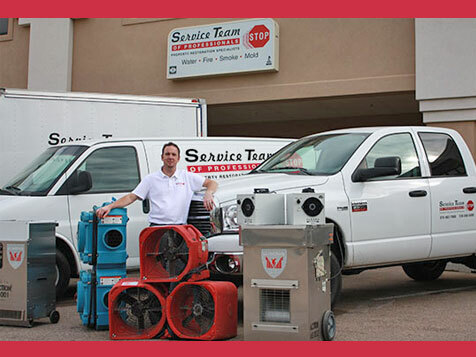 Service Team of Professionals franchisees market and perform emergency services (such as water extraction and drying) as well as structural repairs to real and personal property caused by flood, fire, smoke, mold, etc. Our marketing systems target the insurance professionals that recommend and pay for this work. Our management systems organize everything in your restoration business from time management to pencil sharpening. We have done this for 44 years. Our start-up costs and royalties are the lowest, our territories the largest, and our earnings claim is the most impressive in the industry. STOP started as a consulting firm in the restoration industry over four decades ago. After building some of the largest independent companies in America, we began franchising our business model in 2008 to motivated entrepreneurs. STOP combines creative and proven marketing and management systems. Using the executive, B2B model, STOP franchisees primarily service insurance claims related to Water, Smoke, Fire, Mold, Wind and Vandalism losses. Residential and Commercial losses can be highly profitable, while the industry is known for being recession resistant. Successful STOP franchisees find the work/life balance that can afford them a comfortable lifestyle, while being part of the culture of integrity that makes STOP. Huge, Protected Territories (up to 300,000 in population) *While the industry standard is 100K, STOP offers franchise owners the opportunity to grow large, without having to purchase additional territories. Financially qualified candidates must be able to deal well with people and have the ability and desire to follow proven systems. STOP is listed on the SBA Registry. 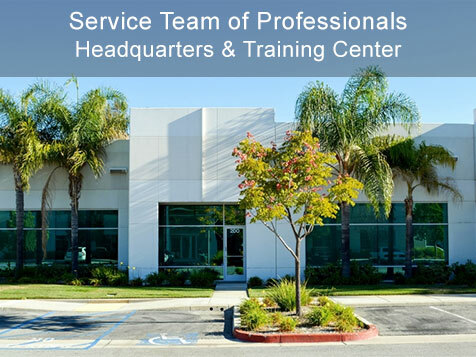 For more information about Service Team of Professionals, please complete the inquiry form today.